Crafted with quality and care in the USA, the Oriflamme Fire Table is the premier gas fire table in the marketplace with its height, uniquely designed burners, customization and functionality. 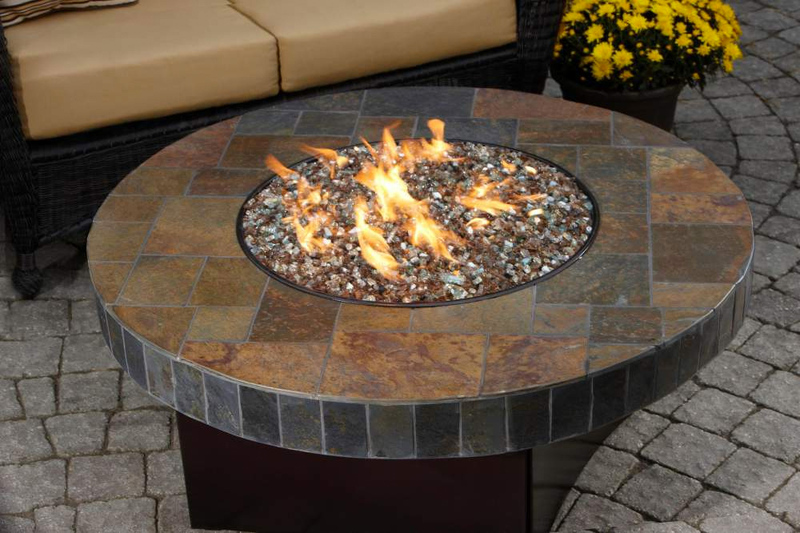 The Fire Table is a beautiful centerpiece that provides up to 75,000 BTU of heat for any outdoor space. It was the first ever fire table and is simply the best!